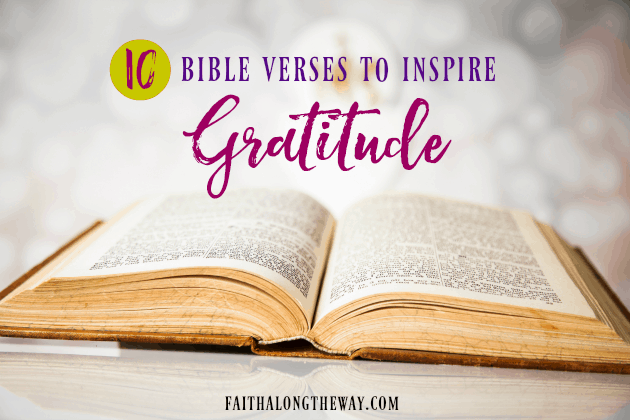 In seasons of hardship and struggle, it’s often difficult to find reasons to be thankful and to inspire gratitude. 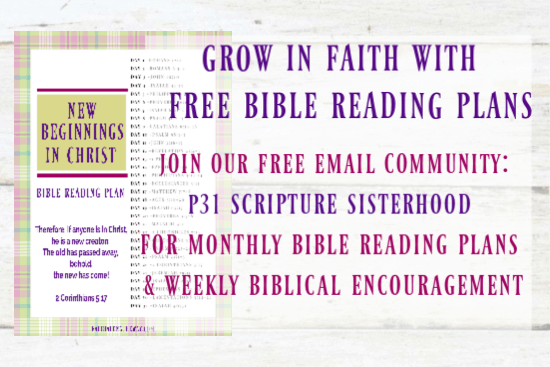 But God commands us to “give thanks” 37 times in the pages of His Word. 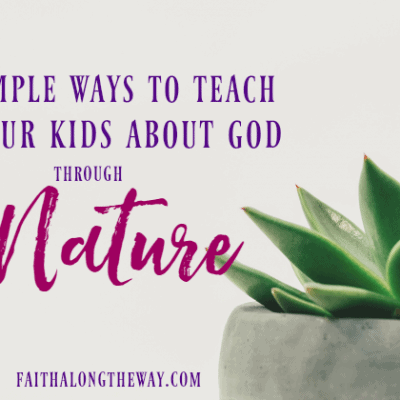 He longs for our praise and worship, despite what life brings our way. 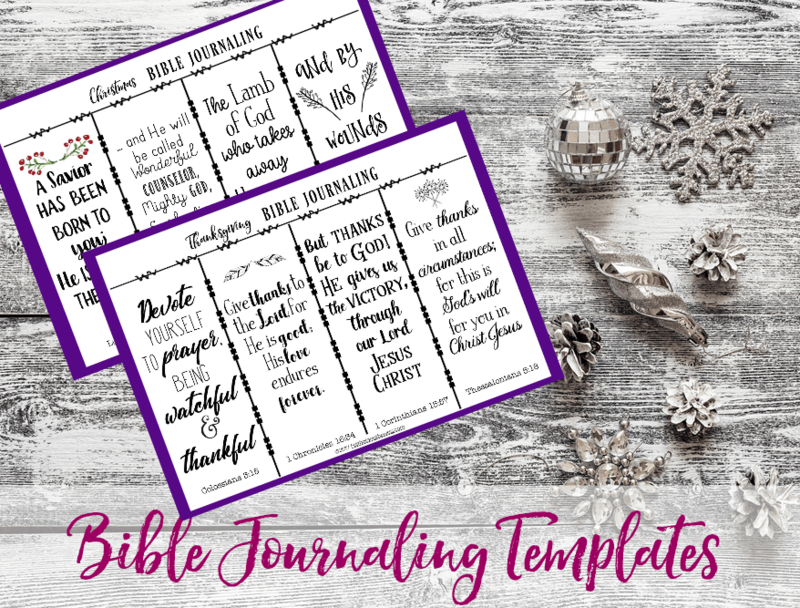 When we focus on who He is and not in our circumstances, we are able rekindle our joy and renew a spirit of thanks. 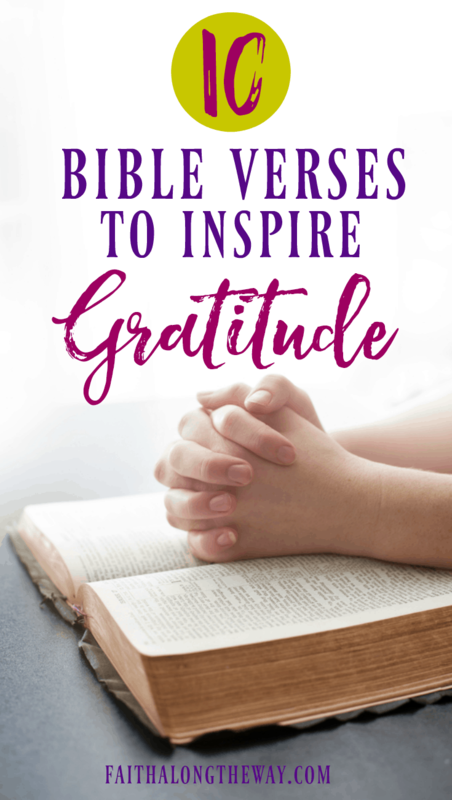 No matter where life finds you today, the Bible verses below will help you embrace a heart of gratitude and give God the glory He so justly deserves. 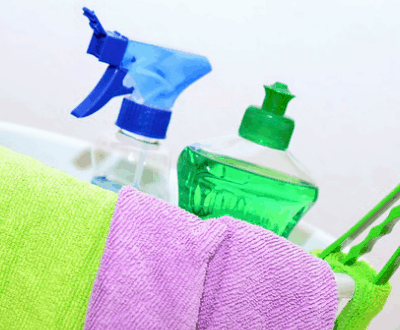 True gratitude requires intentional surrender of our circumstances and the status quo. 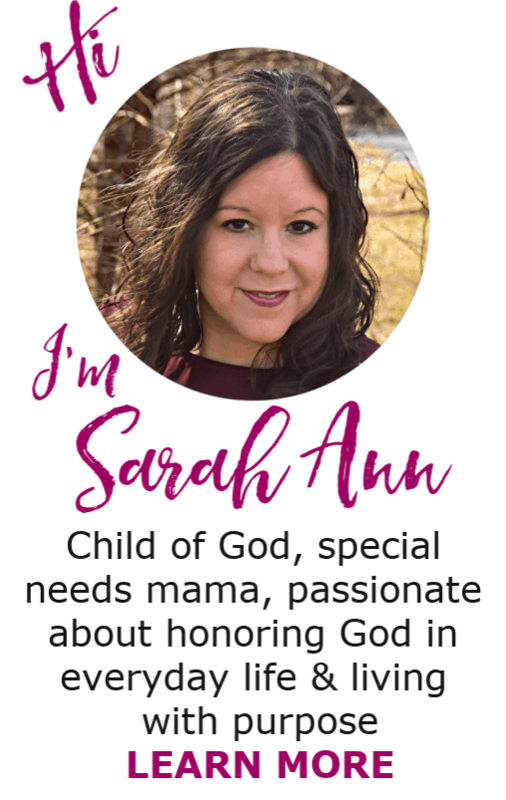 It’s purposefully embracing God for He who is and understanding that His greatness isn’t limited by our current situation. No matter what circumstances we’re in, we’re changed to the core when we regularly praise God for His relentless pursuit of our soul. 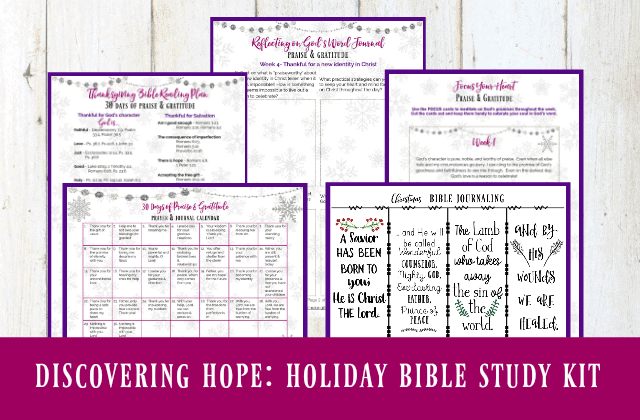 To help you cultivate a thankful heart, the Discovering Hope: Holiday Bible Study Kit will help you explore Scripture and discover key reasons to give thanks to God. 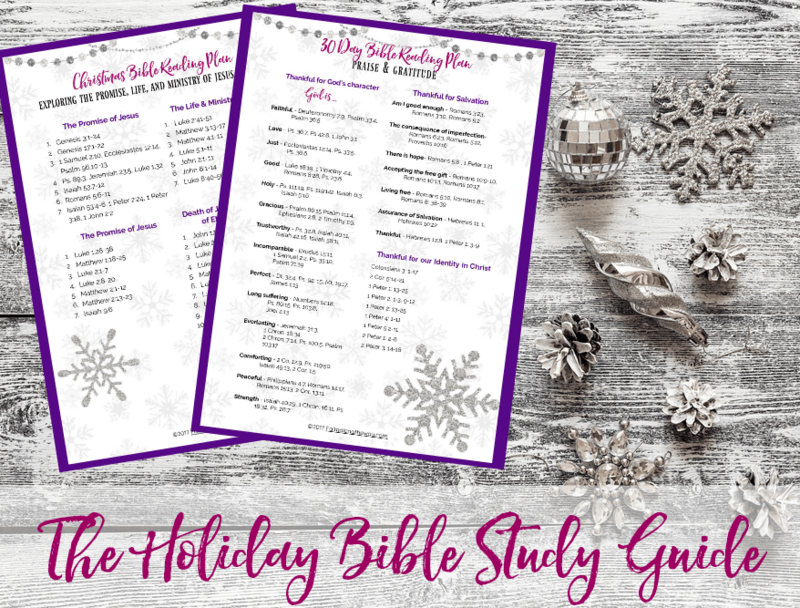 The Scripture Guides, one for Thanksgiving and Christmas, will help you journey through God’s promises and delve into the life and ministry and Jesus. 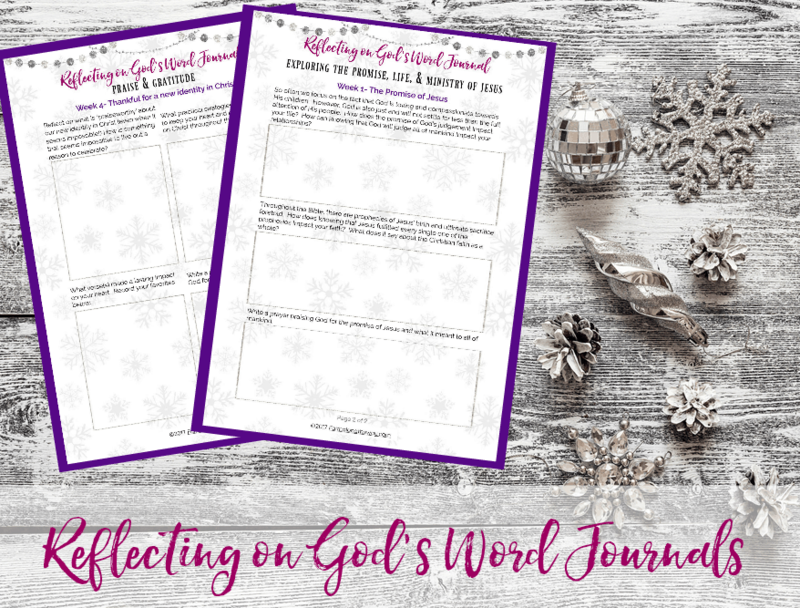 The Reflecting on God’s Word Journal will help you process, apply, and reflect on what you’ve read in the Scriptures. 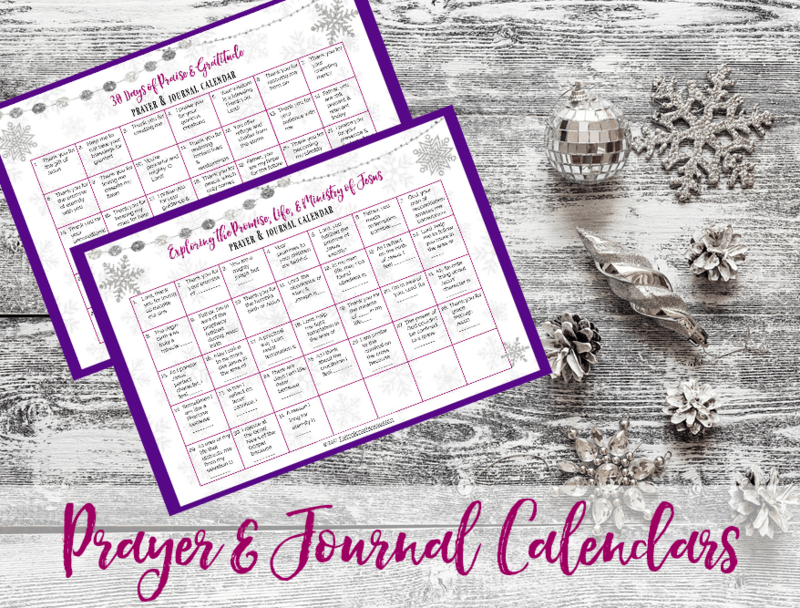 The Prayer & Journal Calendar will spark communication with God, both in prayer and in journal writing. 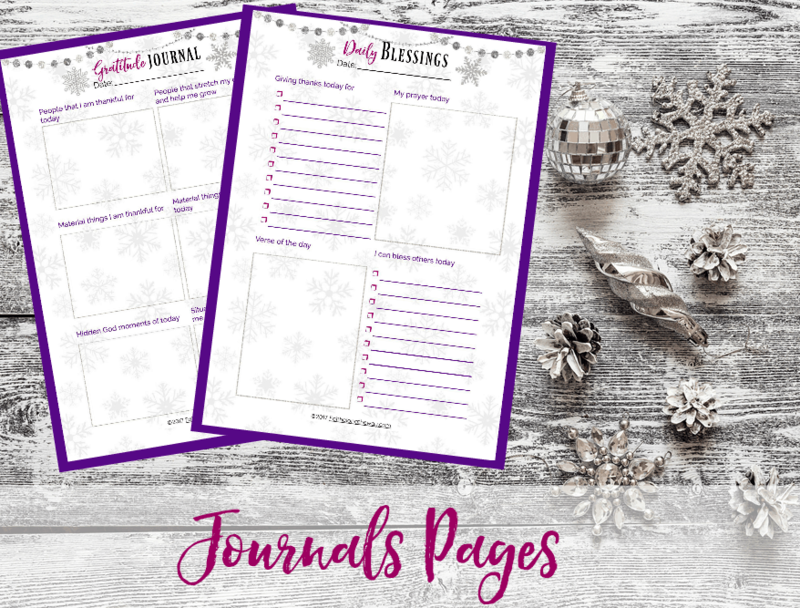 Use the journal templates to record your prayer of gratitude and your prayer requests throughout the holidays. 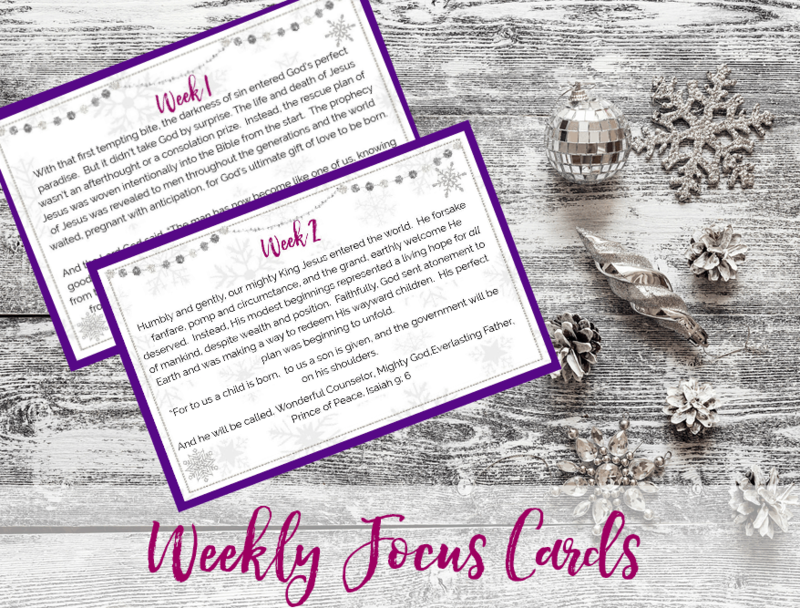 Let the FOCUS cards keep your eyes on God’s promises throughout the week. The theme verse and concept will keep your heart connected to His Word. Are you ready to embrace gratitude? 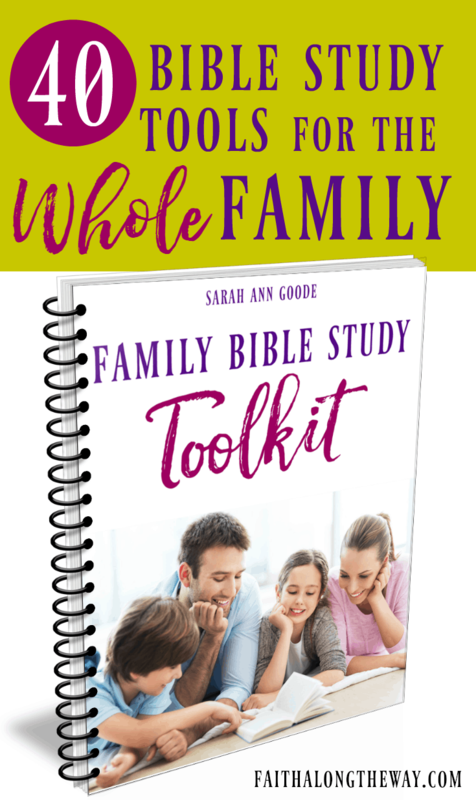 If you’re ready to regain a heart of gratitude rooted in God’s character and the promise of grace through Jesus, then the Discovering Hope: Bible Study Kit is for you! 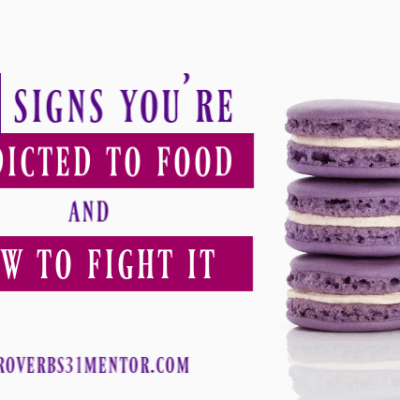 While it won’t solve your struggles or instantly make things better, focusing on praising and worshiping God instead of your own circumstances, will change your heart while you wait for Him to move.